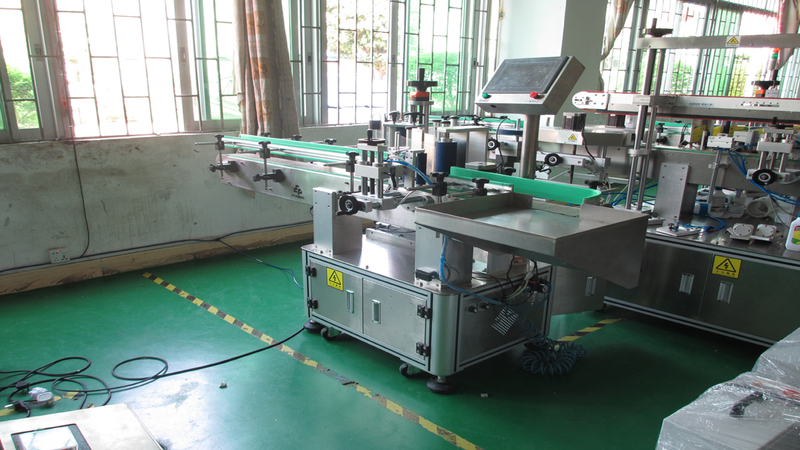 Vertical round bottle labeling machine of PENGLAI YX series model YX-630A. can be affixed to the week and semicircular labeling labeling. 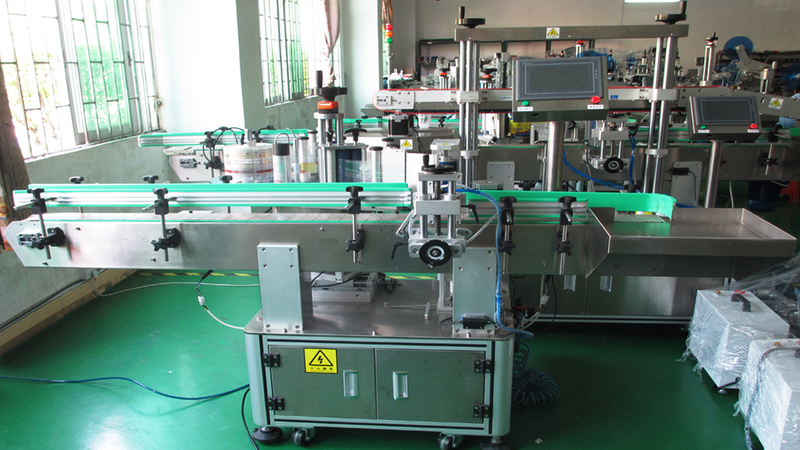 automatic feeding bottle into the labeling machine, increasing efficiency. 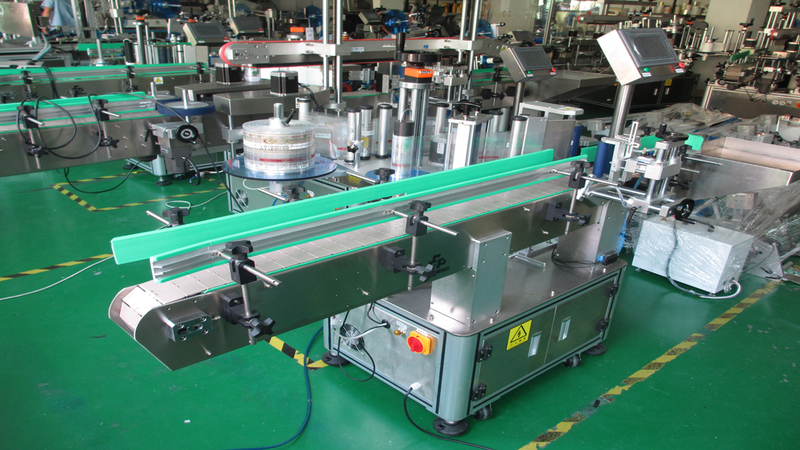 reduce bottle packaging processes, improve production efficiency. 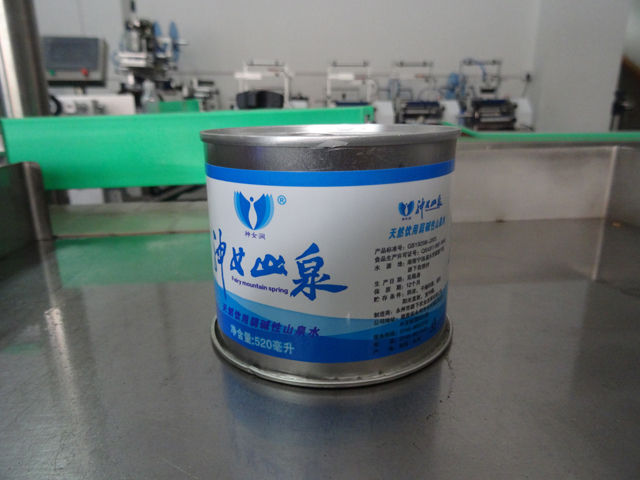 Application: require circumferential surface of the membrane attached label or product. 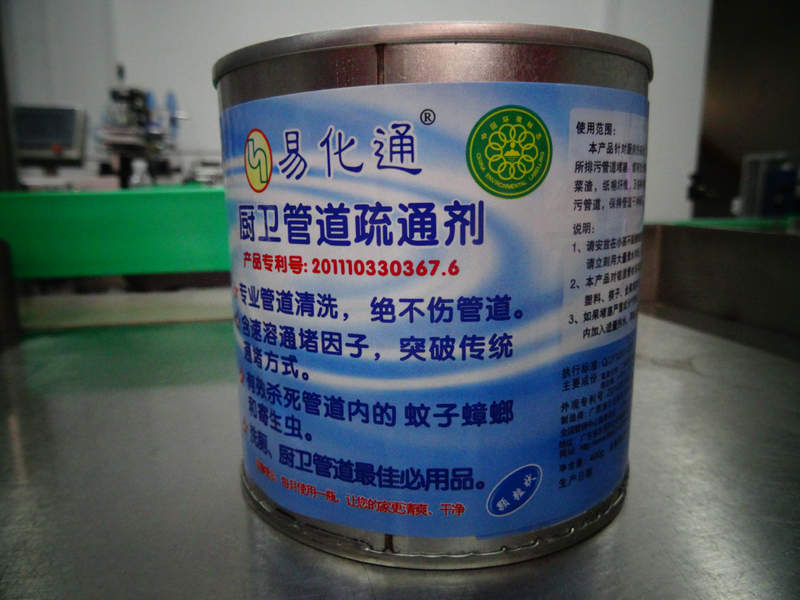 Industry: Widely used in food, medicine, cosmetics, cosmetic, electronic, metal, plastics and other industries. 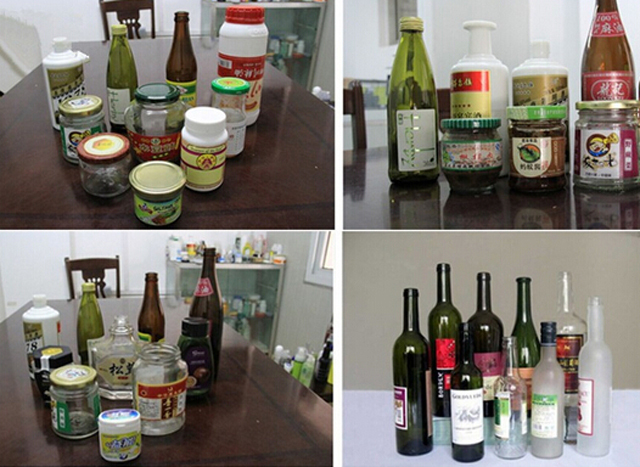 Application: PET round bottle labeling, labeling plastic bottles, canned food and so on. a label attached to the action is completed. 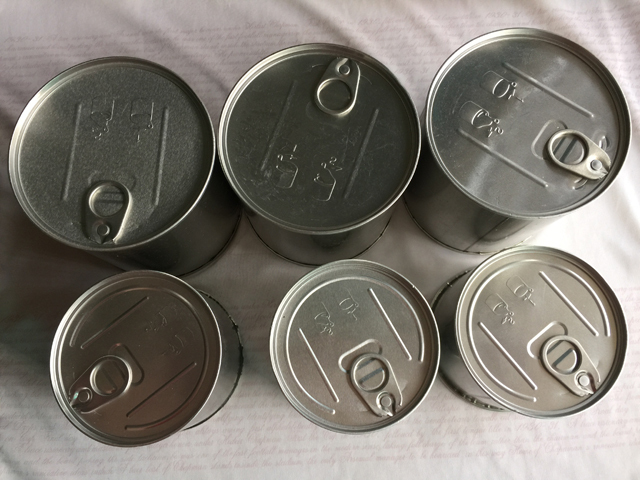 Products minutes away -> Product Testing -> Labeling -> cover marked -> collect the labeling products. 6.Other features (according to customer requirements). 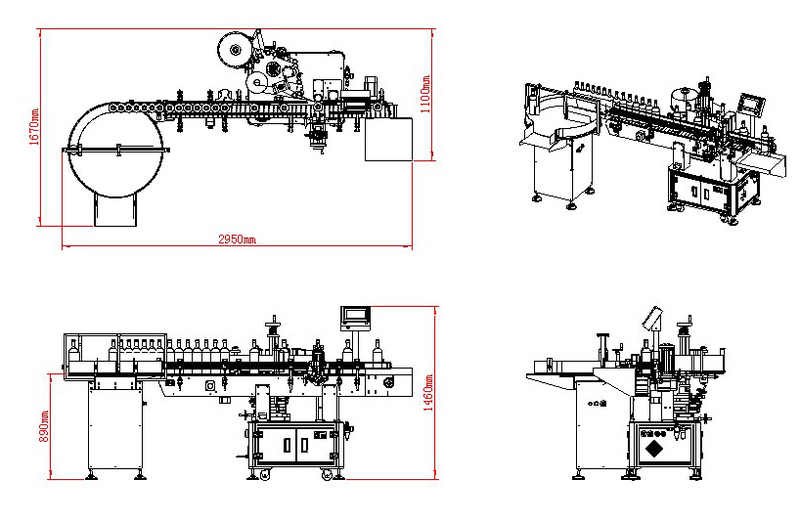 This labeler use imported industrial belt. It is much wearable without dirty easily and for long term life operation. It also could change over the suitable belt material depends on products. 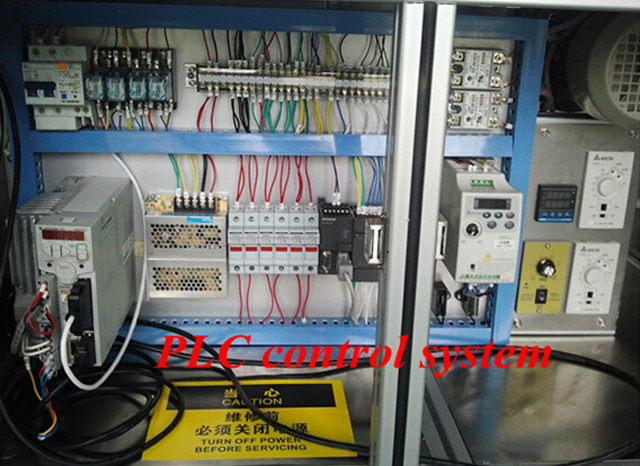 Adopt to top level fiber optic sensor to precisely do products and label location without interference. Unique design for slide rail, it is much different from the poor design by general manufacturer. 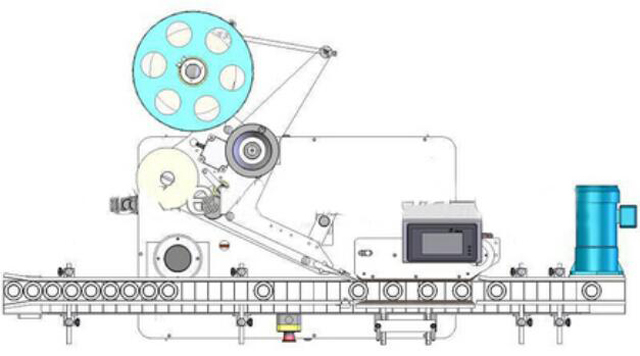 The labeler main structure is manufactured from S304 stainless steel with anodized process and high quality aluminum. 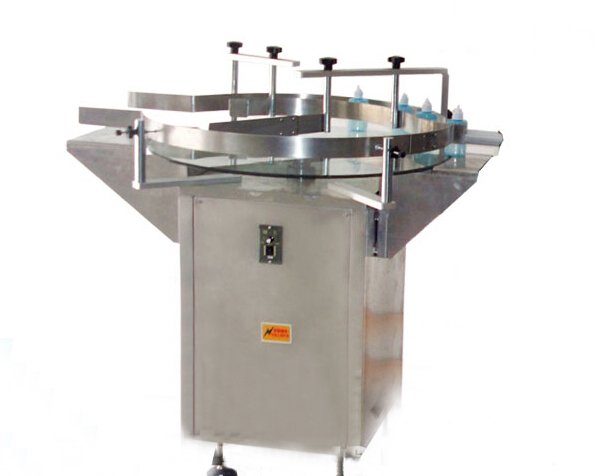 It is complied with GMP standard that provides easy maintenance and for a long durable life. 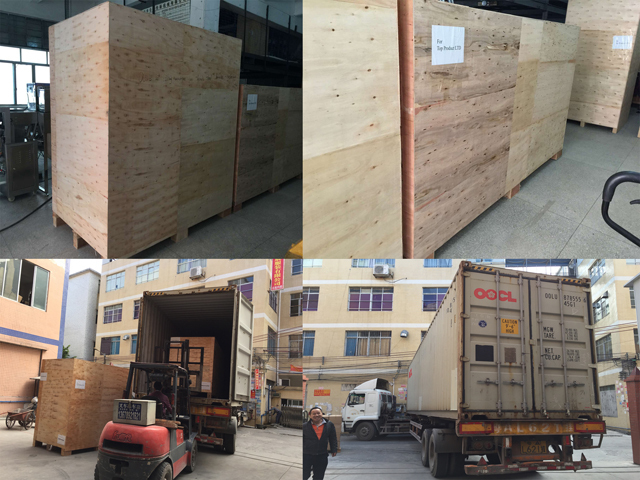 Top chain made by FRP chain material and hard-wearing UPE guide rail applied for the conveyer system is designed to be the product appearance protected and efficient performance. It also increases with years of reliable long term use. 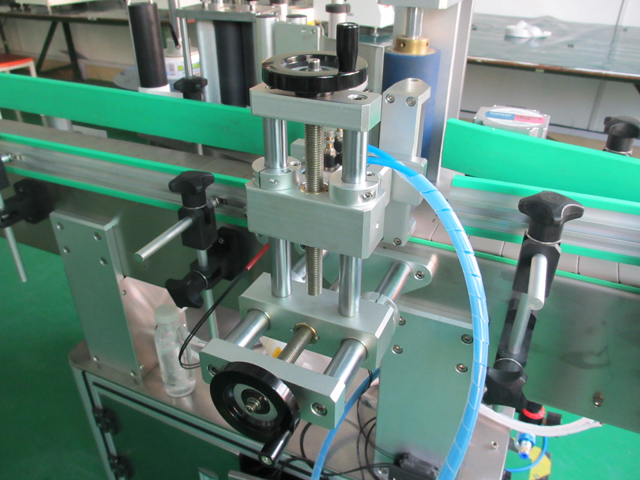 It provides a little or big wide adjustment by equipped with hand wheel mechanism for easy adjustment of applicator. 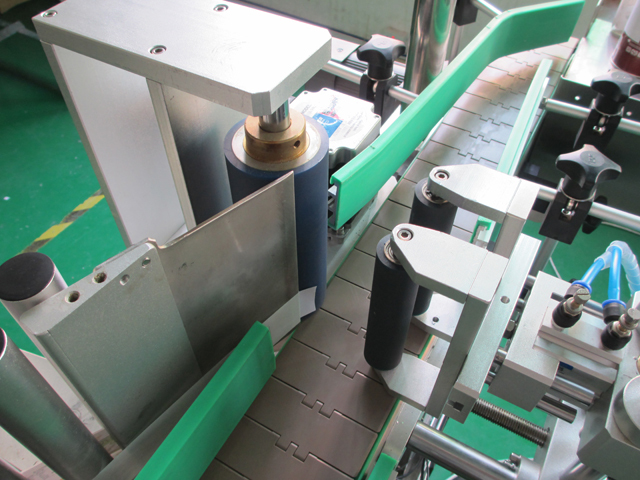 It would also provide flat and smooth labeling depended on product sizes and labeling position by suitable wrap station adjustment.